Girl Ventures is a non-profit organization that aims to empower adolescent girls to develop and express their strengths. 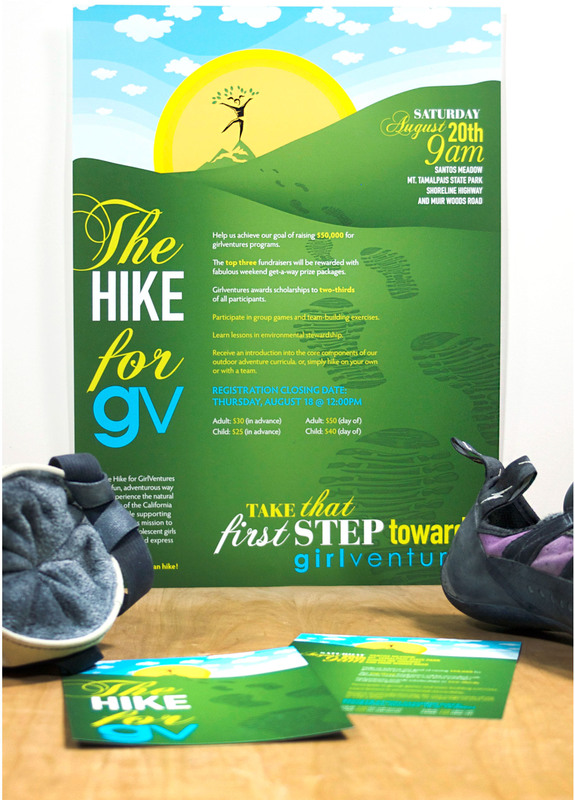 An event campaign was created in collaboration with another designer to promote Girl Ventures’ annual hike at Mount Tamalpais State Park. 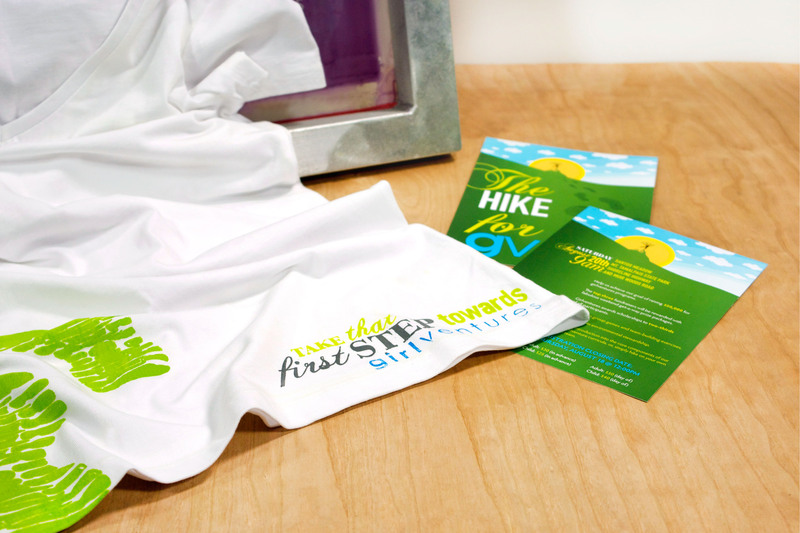 Various print collateral incorporating expressive typography with bold illustrations was created to publicize the event.